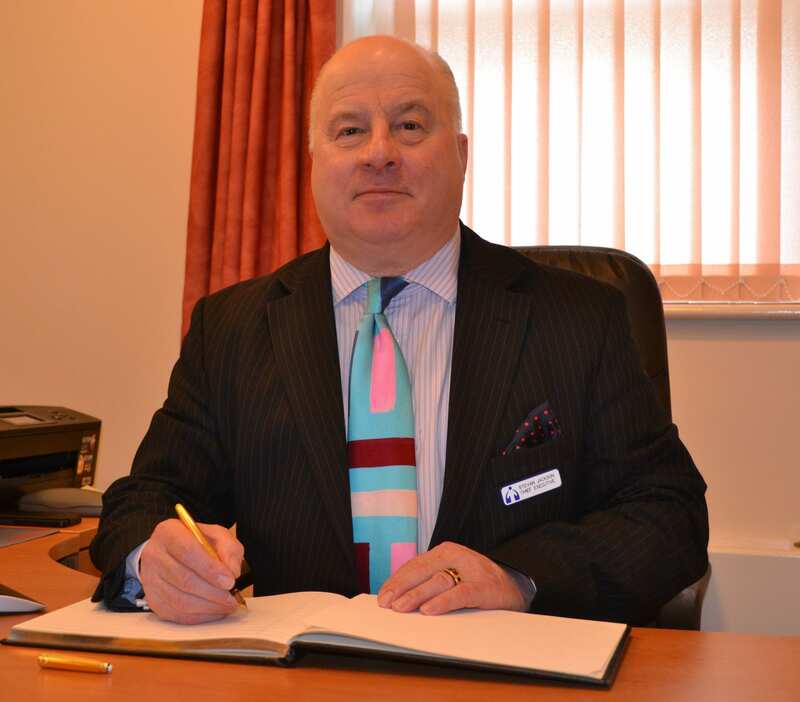 Allow us to introduce our executive team, who are responsible for the day-to-day running of the Hospice. Initially a Coal Miner, Stevan joined the Royal Navy as a rating, was commissioned and rose to the rank of Captain. He has also conceived, planned and led a number of mountaineering expeditions that climbed some of the hardest routes on the world’s highest mountains. He puts success down to interpersonal and diplomatic skills, being an effective communicator, a persuasive influencer, capable of motivating people, able to create strong teamwork and instill a real sense of purpose. 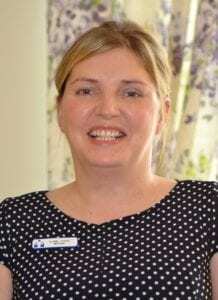 Claire qualified as a nurse in 1995 and joined the Hospice as a Senior Staff Nurse in 2004. Her roles since then have included – Practice Development Nurse, Ward Manager and Head of Nursing. 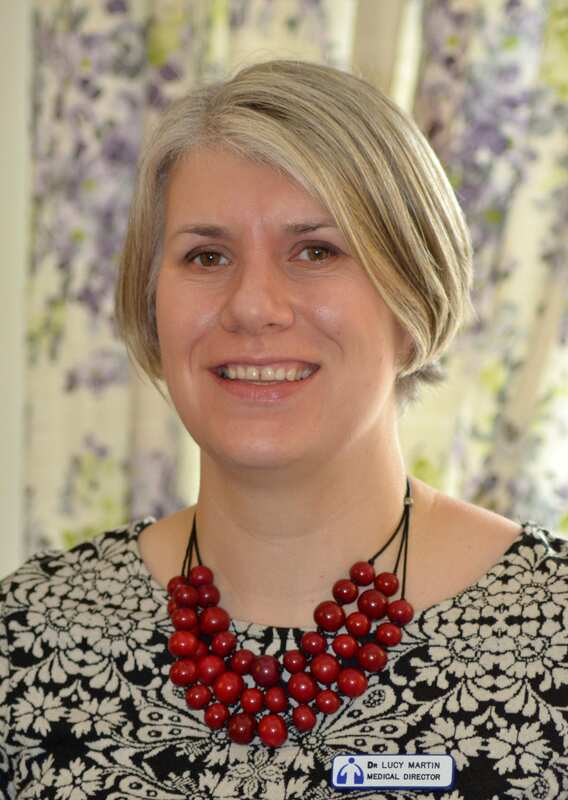 Claire studied for a BSc Hons in Palliative Care which she gained in 2011 and broadened her studies further to become an Independent Non-Medical prescriber in 2013. Claire was appointed Hospice Matron in October 2014 and is also the Registered Manager. Lucy Martin was born and brought up in Kingswinford and graduated from the University of Manchester’s Medical School in 1996. She joined Mary Stevens Hospice as a hospice doctor in 2001 and was appointed Medical Director in 2006. 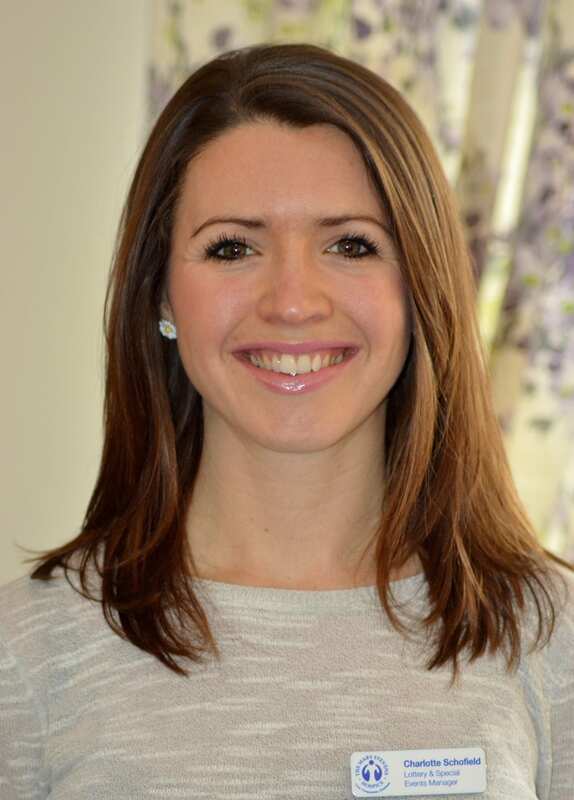 Lucy completed the Postgraduate Diploma in Palliative Medicine at the University of Cardiff in 2009. 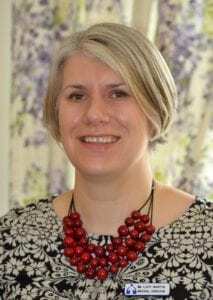 Away from her work at the hospice, Lucy is a GP Partner and Trainer at Eve Hill Medical Practice in Dudley and a Macmillan GP Facilitator and Cancer/End of Life Clinical Lead for Dudley Clinical Commissioning Group. Charlotte joined the team in April following a joint role with Wolverhampton PCT and Wolverhampton Wanderers FC in April 2013 in which she won a number of National Awards. Initially she joined as manager of the Hospice Lottery but in 2014 took on responsibility for fundraising events organized by the Hospice. In 2015 she was appointed Head of Fundraising and Lottery. 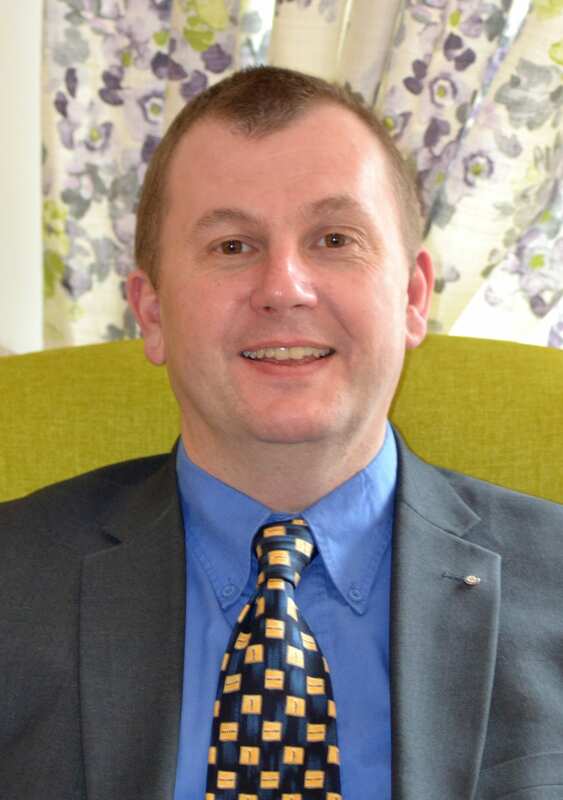 Simon Henwood joined Mary Stevens Hospice team as Business Manager in 2003 after nearly 17 years in the accounting industry. He moved on to gain specific experience in the Charity sector including Financial Controller roles for Sandwell Training Association and Providence Group Services. 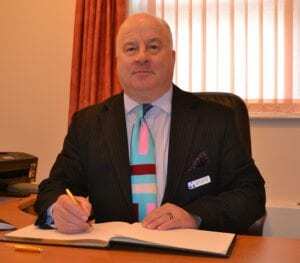 Simon lives in Stourbridge, and also works as a visiting lecturer at Sandwell and Halesowen Colleges where he specializes in Financial Accounts and Personal Taxation.